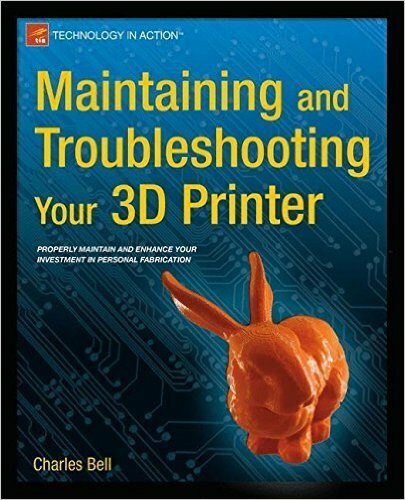 Maintaining and Troubleshooting Your 3D Printer by Charles Bell is your guide to keeping your 3D printer running through preventive maintenance, repair, and diagnosing and solving problems in 3D printing. 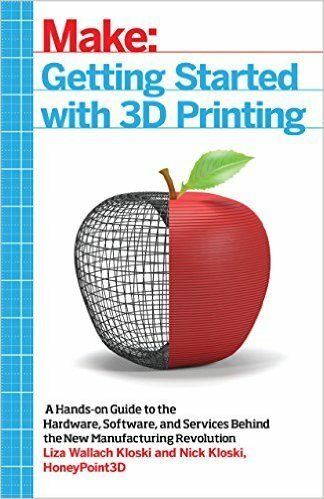 If you’ve bought or built a 3D printer such as a MakerBot only to be confounded by jagged edges, corner lift, top layers that aren’t solid, or any of a myriad of other problems that plague 3D printer enthusiasts, then here is the book to help you get past all that and recapture the joy of creative fabrication. 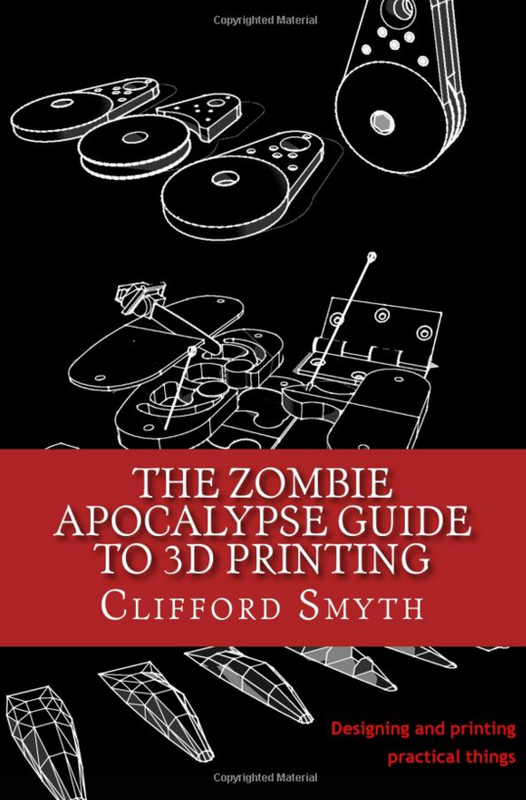 The book also includes valuable tips for builders and those who want to modify their printers to get the most out of their investment.